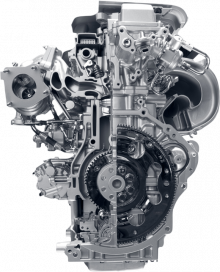 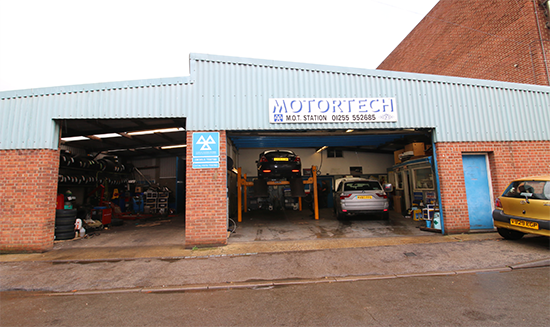 Steering yourself towards the expert services of Motortech! 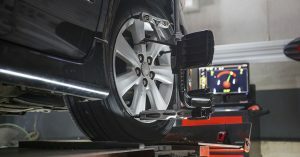 The correct steering/suspension geometry settings are essential on modern vehicles which help to minimise tyres and suspension wear and also maintain the manufacturers original road holding characteristics, and therefore maximising driver and passenger safety. 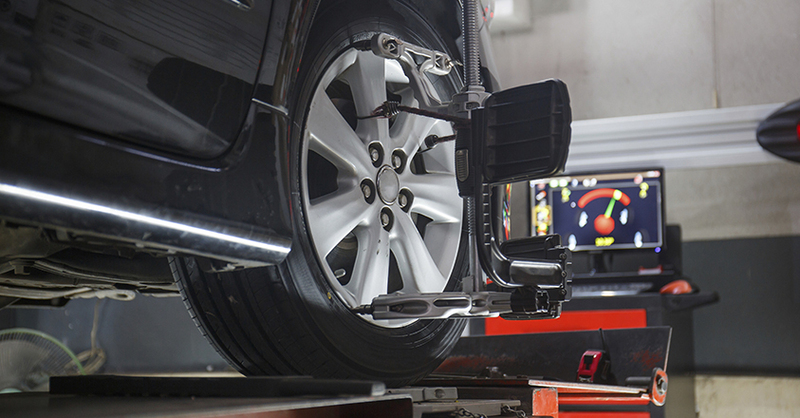 At Motortech we use the very latest Laser wheel alignment equipment to ensure that you get the best possible life from your tyres as well as other factors which can be effected by poor wheel alignment.